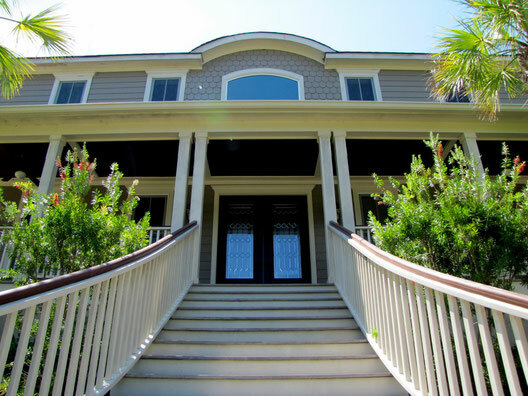 At Calibrie Lowcountry Estate Sales, we strive to give you exceptional service as we meet your Estate Sale needs. As your partner, we are committed to making this process as worry free as possible. We handle all aspects of our Estate Sales through analysis of your unique circumstances and develop a plan that best suits your objectives. Whether your needs require services great or small, we are proud to say that you can place your trust in Calibrie. Our services free you to focus on your future while we handle what is left behind. 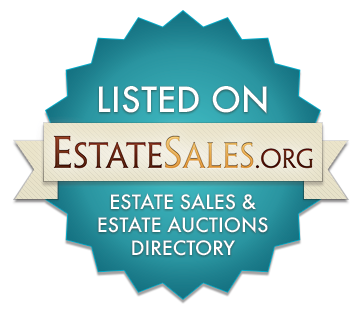 We specialize in orchestrating the sale of Antiques, Vintage Collectibles, Estate Jewelry, Artwork, Automobiles, household items and more. From modest homes to Luxury Estates Calibrie Estate Sales can sell it all. It is our goal to develop trusting, personal relationships with our clients. We understand the sensitive nature of each sale and we work hard to make every sale a stress free experience for each client. We will protect the best interest of our clients and serve them with integrity and Honesty. We exemplify excellence by providing service with exceptional quality and confidentiality. Contact us and a sales specialist will return your call Today. From start to finish, your transition will be a smooth and satisfying experience. "Thank you so much for all your hard work, your staff was amazing and the sale was conducted flawlessly"
We have 2 super busy months ahead of us. Check back often for updates and photos. Vintage toys and collectibles everywhere!!! The garage is packed as well!! Going to be an amazing sale!! Wow!! Get ready for this one. Sale will take place at 2 different locations so we will split the day up in 2. So we have a cute little home with some furniture and typical estate sale items but then we have the good stuff!!! Tractor, tools, canoes, trailers, more tools, a car, guns, fishing items, a boat. Its going to be GREAT!!!! Will keep you all posted.. Pics will be up around the 16th of August.. Addresses will not be posted until the day before the sale. We have a house that was packed to the ceilings!! The owners have been thinning it out for us but it's almost ready to start set up.. No idea what's in there yet..
Guide to local antique shops in and around the Charleston area.